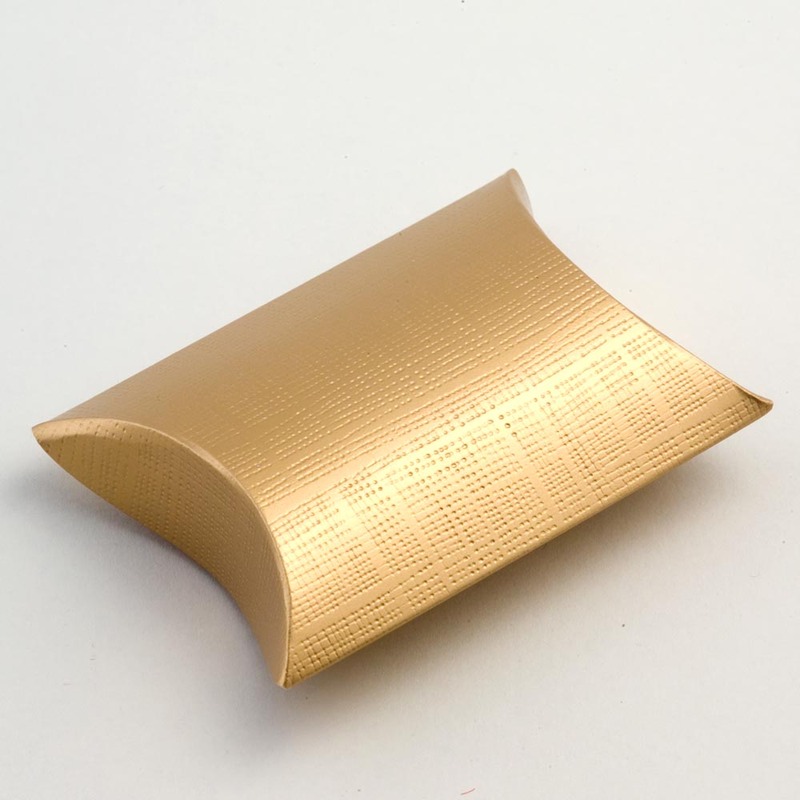 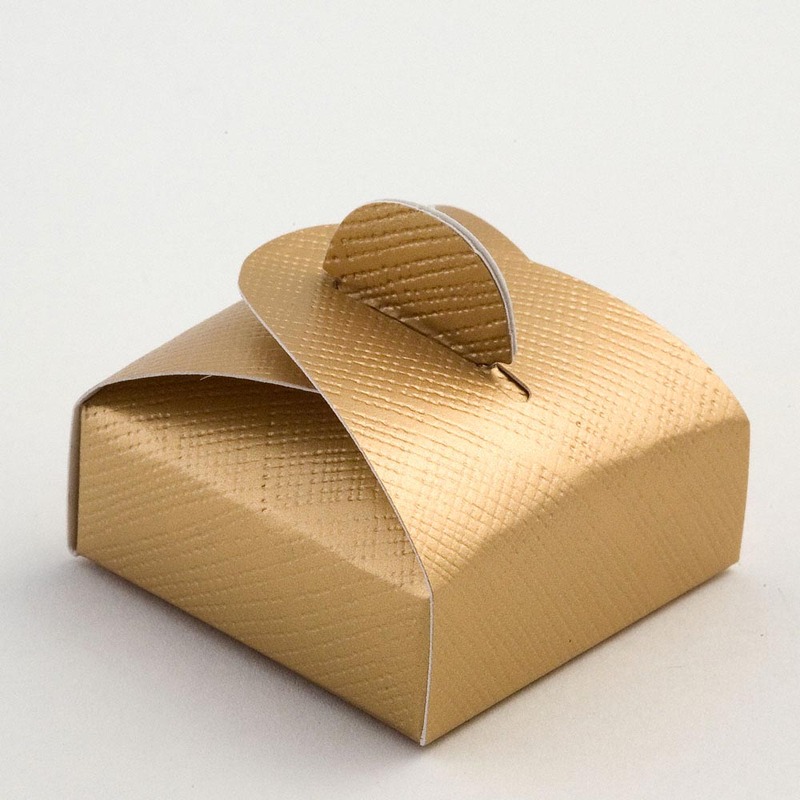 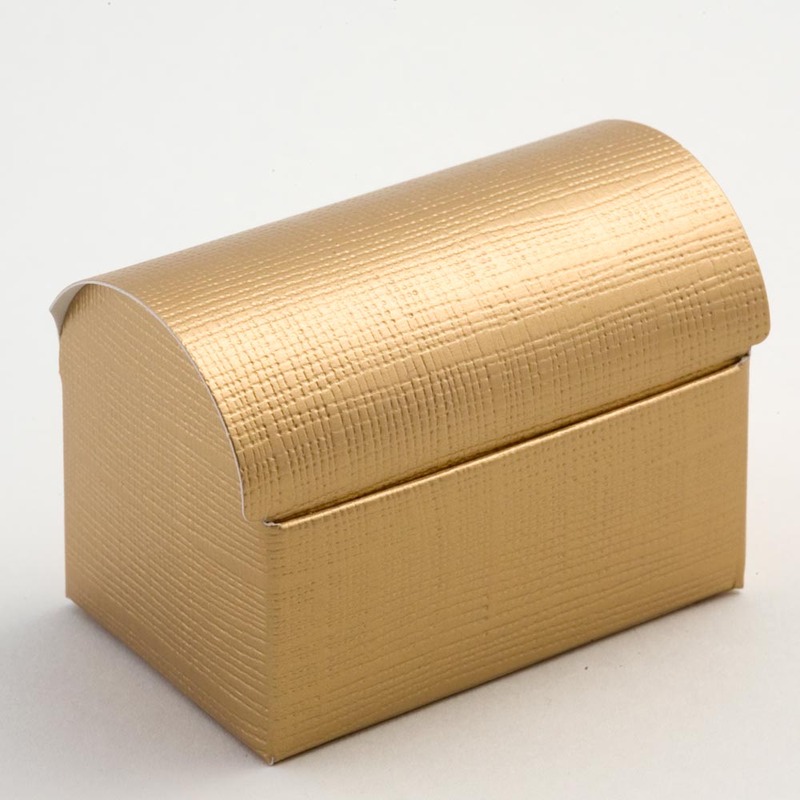 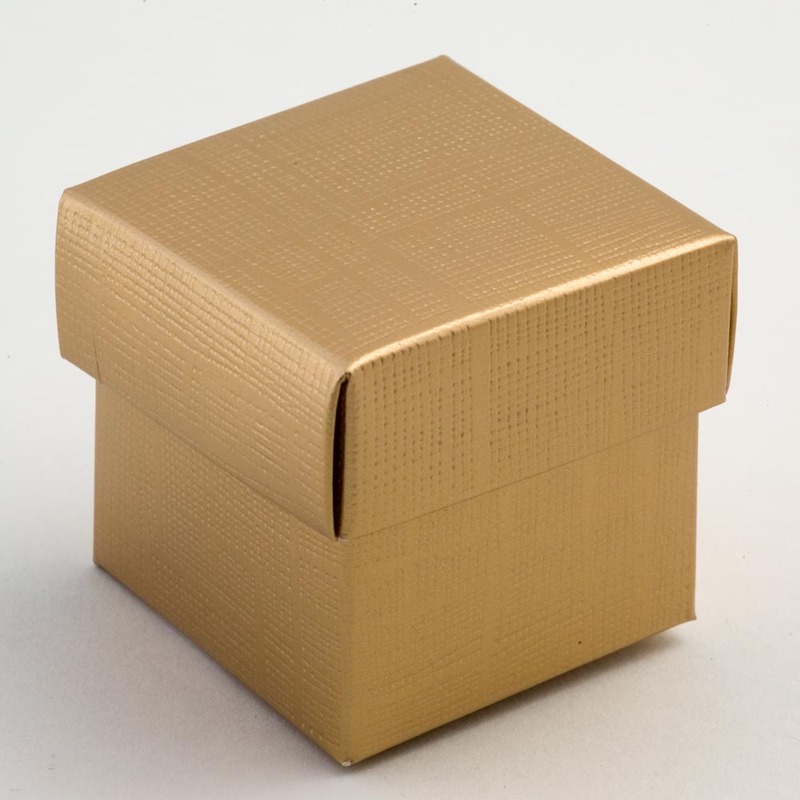 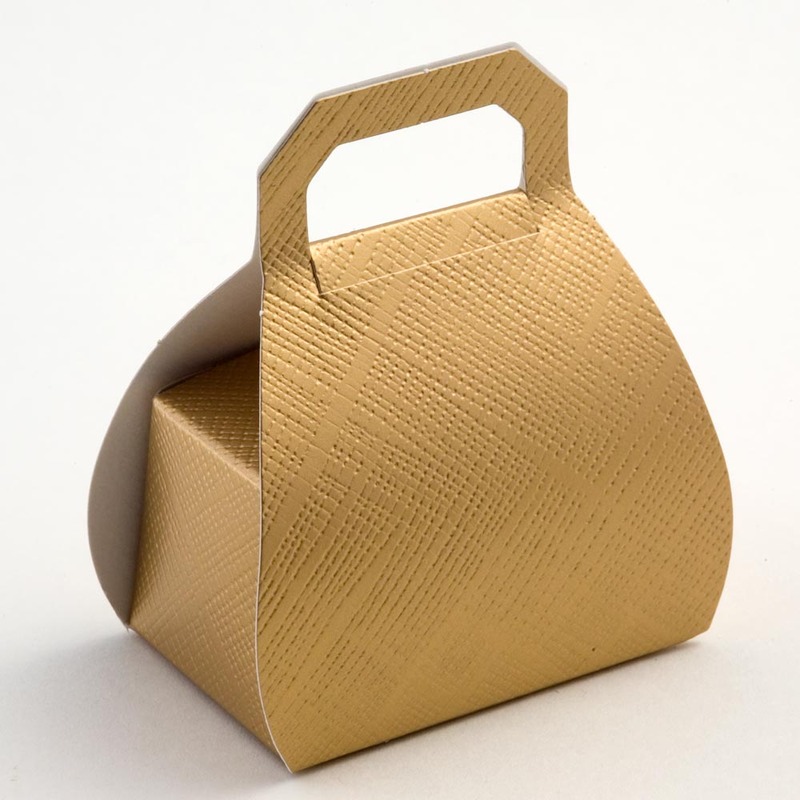 Our Gold Silk Wedding Favour boxes are a stunning addition to your wedding tables. 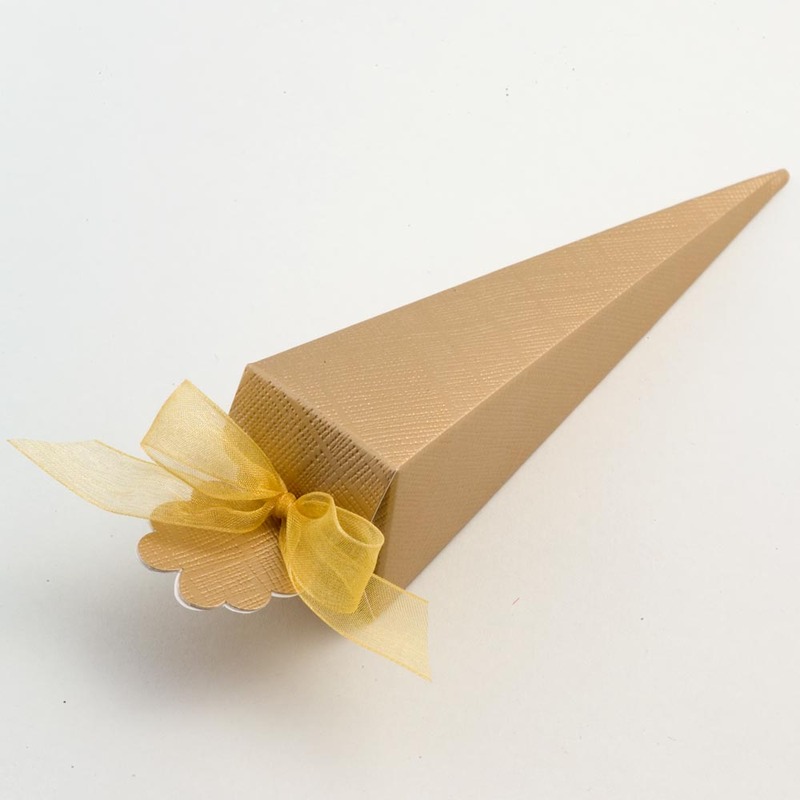 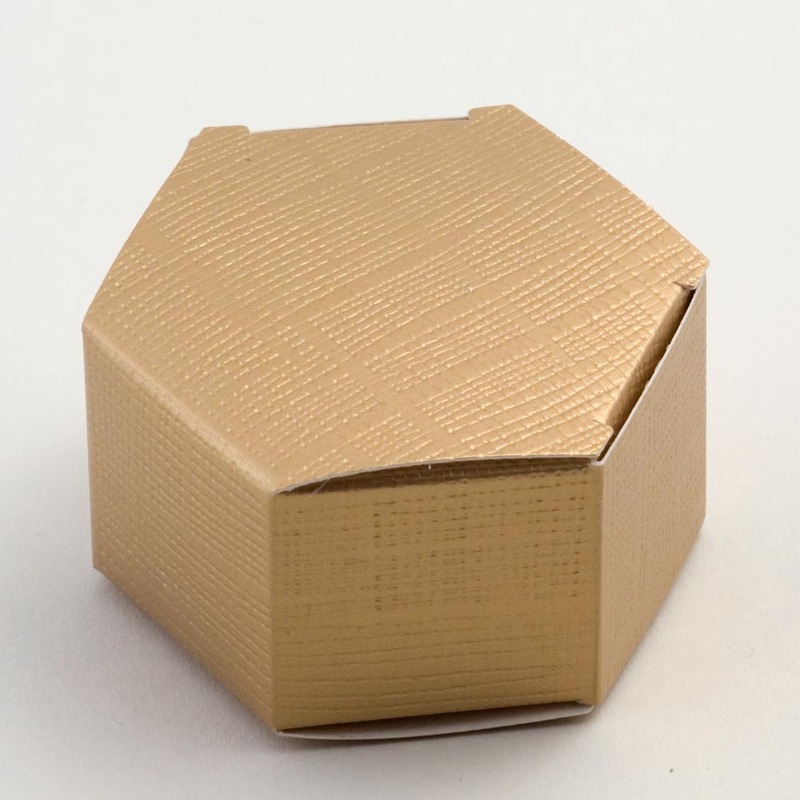 These favour boxes come in a variety of 9 different shapes and are a wonderful addition to your wedding. 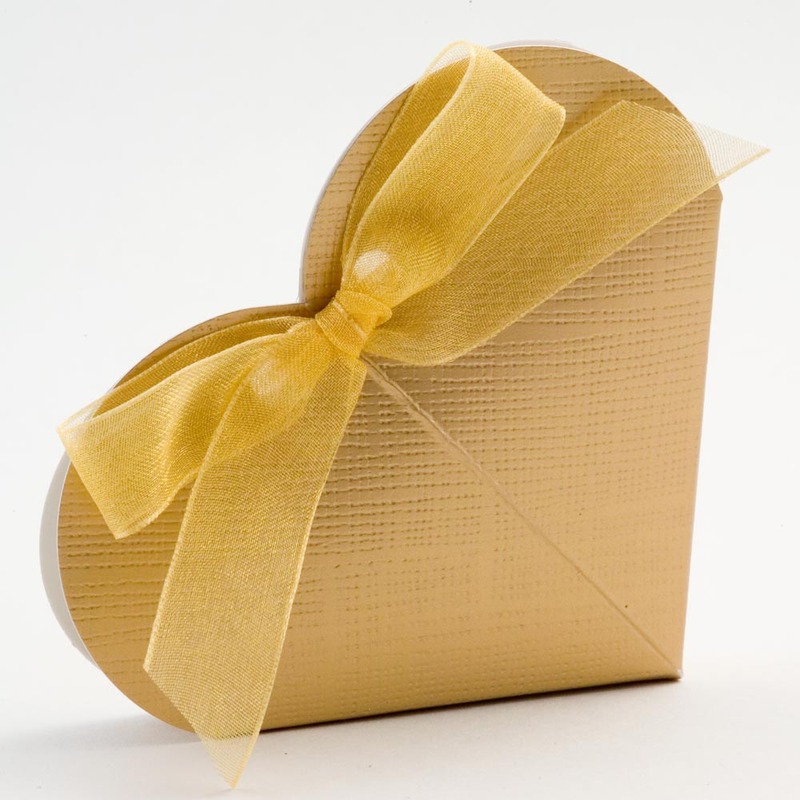 When paired with our satin or organza ribbon and one of our flower embleshiments they can become beautiful wedding favour to suit anytime of the year.